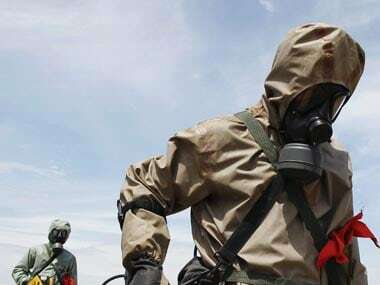 India on Friday joined the Australia Group (AG), which seeks to ensure that exports do not contribute to the development of chemical or biological weapons. 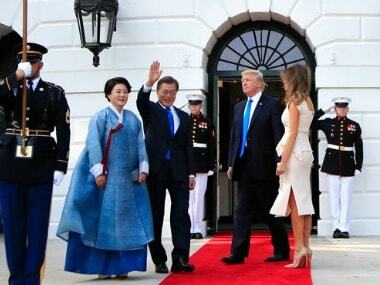 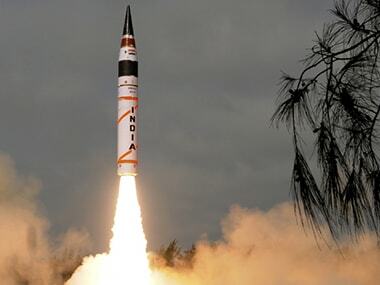 India’s entry into the Wassenaar Arrangement as its 42nd member last week on the heels of its joining the Missile Technology Control Regime (MTCR) in June 2016, is doubtlessly a feather in the cap of Indian diplomacy and a recognition of our growing international clout. 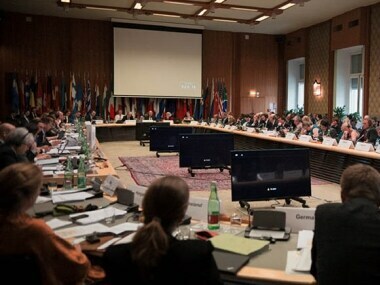 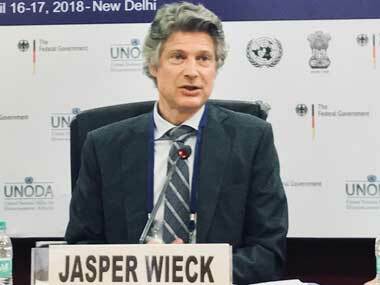 Wassenaar Arrangement admitting India as a member is a win, but the road to NSG membership is a long one; New Delhi should dig in deep and not give up. 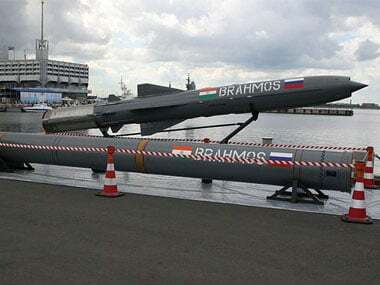 When the IAF successfully launched a BrahMos missile, it became the first air force in the world to successfully launch a surface attack missile of this category. 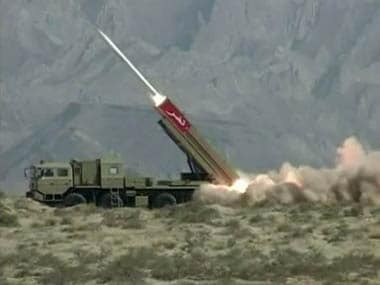 For the second time within a week, Pakistan today offered India a bilateral arrangement for not conducting a nuclear test, saying it will send a positive signal to the NSG where both the countries have applied for membership.